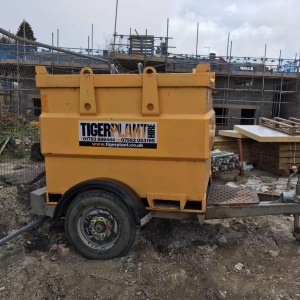 We are Tiger Plant Hire. 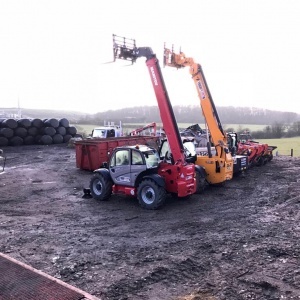 A specialist plant hire company based in Swindon, Wiltshire. 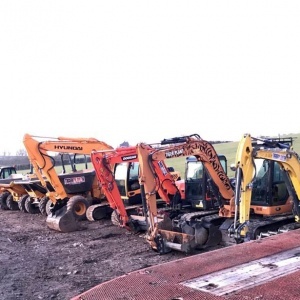 We offer great quality Plant & Equipment for hire from reliable diggers, dumpers, forklifts and equipment to Rail, Road and Industry. 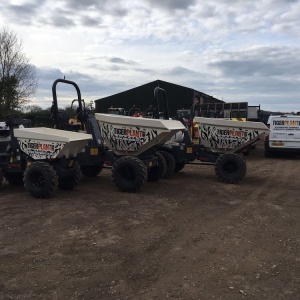 Our fleet ranges from micro up to 30 Tonne. 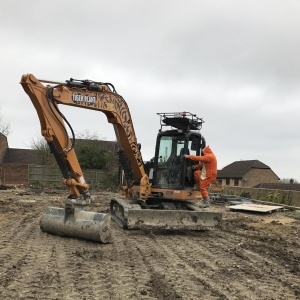 We understand that machine down time costs our clients’ money, so we provide reliable, affordable Diggers and Plant with an exceptional service. 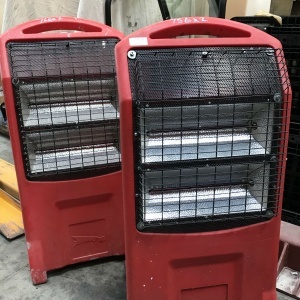 If you're in the trade then please give us a call to discuss trade rates on longer term and commercial equipment. 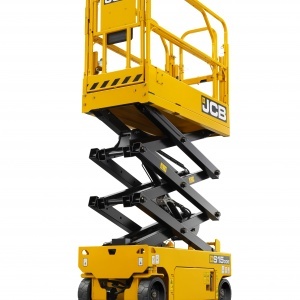 We also offer credit terms to account customers giving you more flexibility with your hire needs. Setting up an account is quick and easy, and you'll benefit from special discount on longer hires.